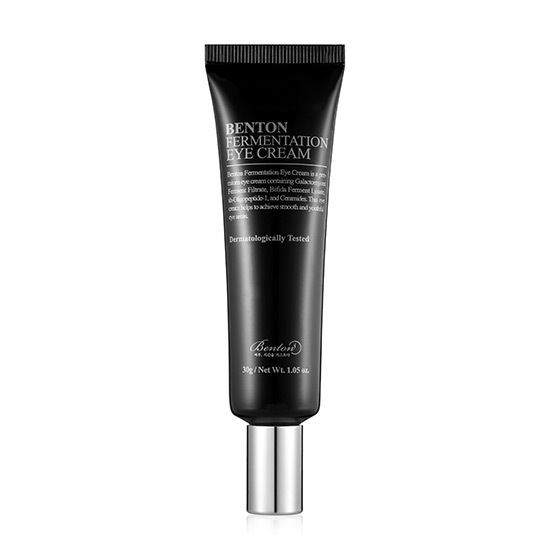 BENTON Fermentation Eye Cream contains Galactomyces Ferment Filtrate, Bifida Ferment Lysate, Ceramide, Hyaluronic Acid and EGF to hydrate, brighten and plump the delicate skin around your eyes. This anti-wrinkle eye cream uses premium fermented ingredients (Galactomyces & Bifida) to improve wrinkles and protect your skin from premature ageing. Galactomyces Ferment Filtrate will also brighten skin tone while Bifida Ferment Lysate hydrates and soothes. EGF and Adenosine promote collagen production, filling out fine lines. Ceramide and Hyaluronic Acid improve moisture retention, preventing further wrinkles from forming. This is truly an eye cream that does it all! Galactomyces Ferment Filtrate (GFF) – a type of fungi that has been fermented and filtered into a skin friendly, anti-ageing ingredient. 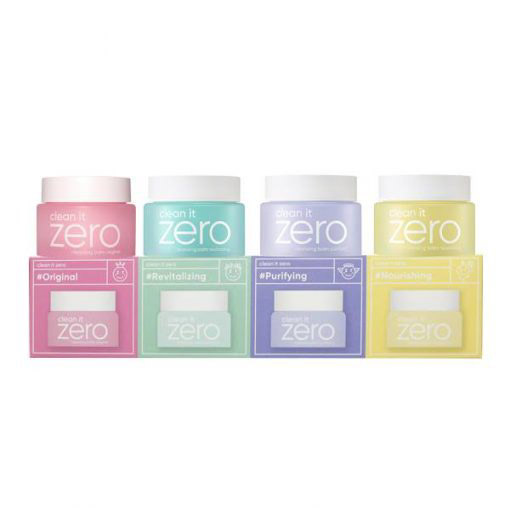 It effectively reduces wrinkles, delivers ample moisture and brightens skin complexion. GFF also helps to reduce acne, control sebum production and minimise the appearance of pores. Bifida Ferment Lysate – a type of yeast that is created through fermenting Bifida. This ingredient can offset skin damage from UV rays. Also has hydrating and soothing properties. sh-Oligopeptide-1 (Epidermal Growth Factor) – a peptide that stimulates collagen production and skin regeneration. It also strengthens skin elasticity. At the eye cream step of your routine, take an appropriate amount of product and dab it around your eye area. Using your ring fingers, gently tap in the cream until absorbed. Don’t forget to apply it to the area under your brow too.